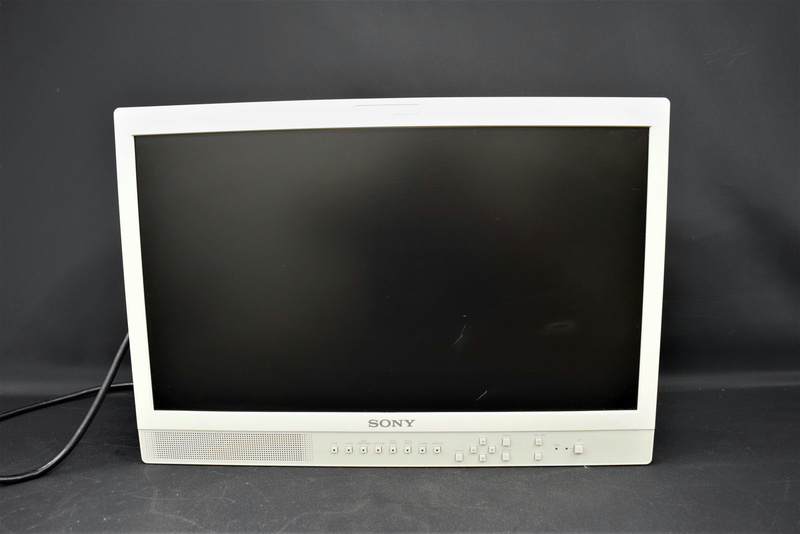 Sony LMD2110MD 21.5" Screen HD 1920 x 1080 LCD Medical Monitor . New Life Scientific, Inc.
Full HD resolution monitor complies with medical safety standards The LMD-2110MD monitor features a 21.5-inch LCD panel of full HD (1920 x 1080) resolution and 10-bit signal processing. Complying with medical safety standards and EMC standards, the monitor provides a crisp, sharp high-definition image. Input versatility The LMD-2110MD is equipped with an analog video input and output terminals as standard. It also features a HDMI input, which accepts HD signals up to 1080/60P. New Life Scientific technicians tested this monitor and it powers up, showing the menu screen. There are cosmetic blemishes on this instrument, but they have not hindered its functionality. Our products have likely been decommissioned by the original owner. While New Life Scientific takes many steps to ensure that our instruments are in perfect working order we cannot ensure that all products are up to manufacturer specifications. For this reason, we offer a 90-day warranty on all of our working products in the interest of maximum customer satisfaction. Minor cosmetic scuffs but in good working condition. No Monitor Stand Included.